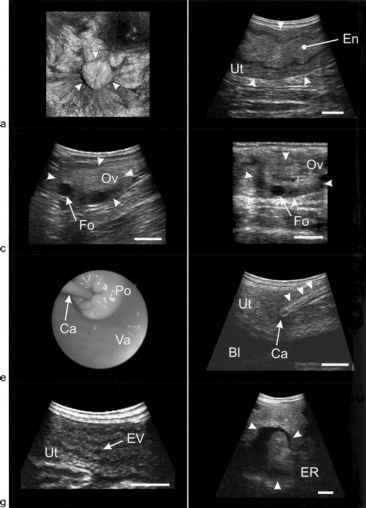 " Total number of motile spermatozoa deposited transcervically and into the uterus. h Duration of gestation was calculated as the first day of urinary oestrogen decline = Day 0. London and shipped to Madrid for AI. d Data on female SB 162 from Masui et al. (1989). 6 Data on female SB 162 from K. Tenabe, pers. comm.